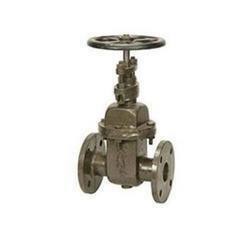 We are a leading Wholesaler of cast steel gate valve flange class 150, ci flange end sluice valve, flange end gate valve, gas gate valve, sant water gate valve and gun metal gate valve isi mark flange from New Delhi, India. 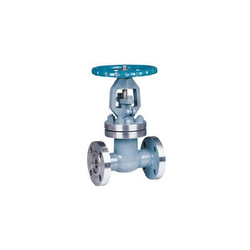 Cast Steel Gate Valve Flange End are available in pressure rating of Class 150 /300 / 600 . 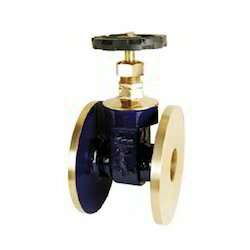 CI Sluice Valve Flange End is available in IS:780 & IS:14843. 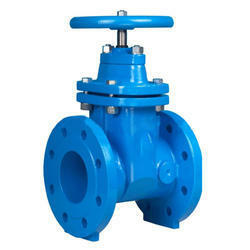 With Rising and non Rising Spindle . 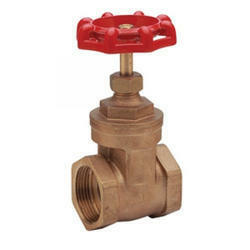 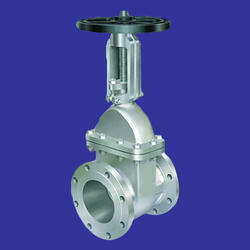 We offer this Flange End Gate Valve, at market leading price. 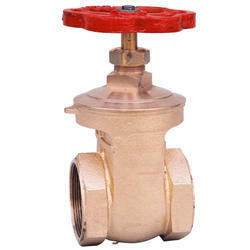 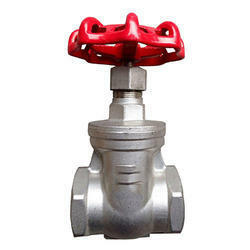 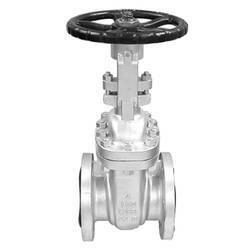 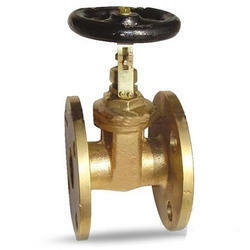 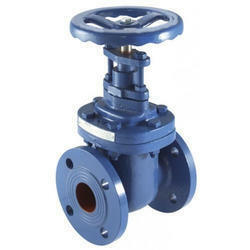 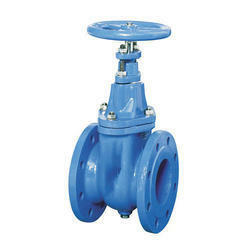 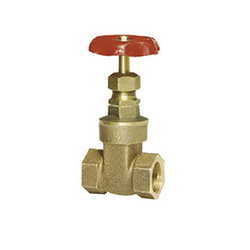 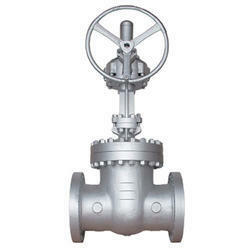 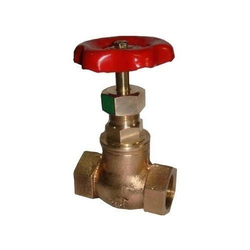 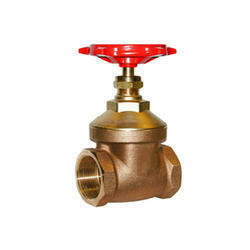 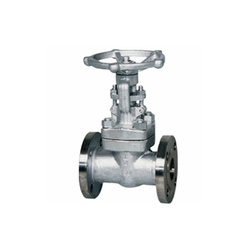 Gm gate valve flange end is available in isi and non isi standard. 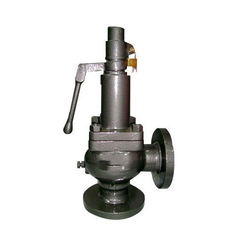 We provide Sluice Valve Flange End.